The U.S. Space & Rocket Center offers 27 RV sites, bathhouse, and laundry facility. The U.S. Space and Rocker Center offers the largest space collection on the planet, complete with interactive simulators, blockbuster traveling exhibitions and a National Historic Landmark Saturn V Rocket-the only one in the world! Soar through space in the National Geographic Theater or the breathtaking IMAX Theater. 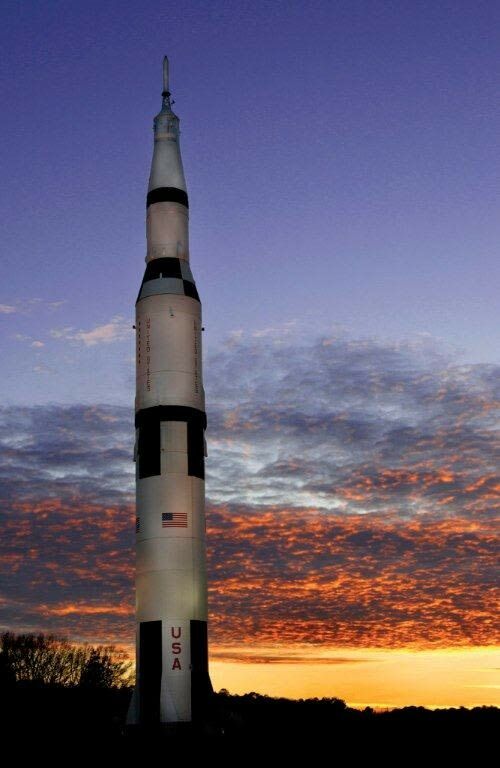 The Rocket Center is also home to the world-renowned Space Camp and Aviation Challenge Camp. View online calendar for daily special activities. Open 9 am-5 pm daily. Closed for Thanksgiving, Christmas Eve, Christmas Day and New Year’s Day. 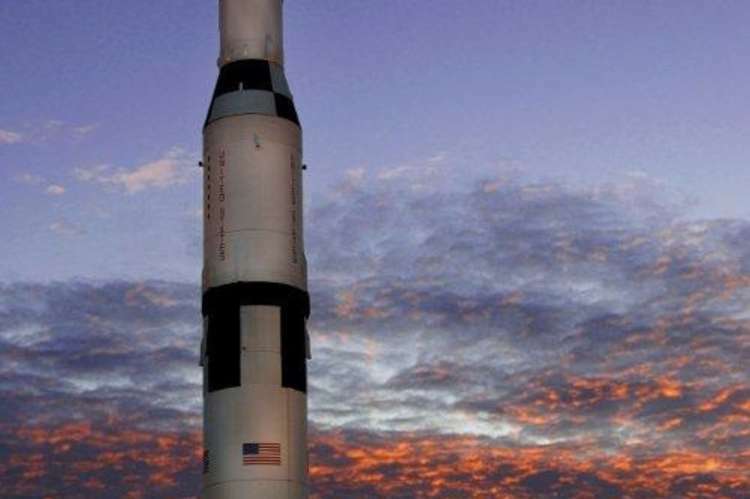 Follow us on Facebook http://www.facebook.com/rocketcenterusa and Twitter http://www.twitter.com/rocketcenterusa for special discount offers, giveaways and the most current news!